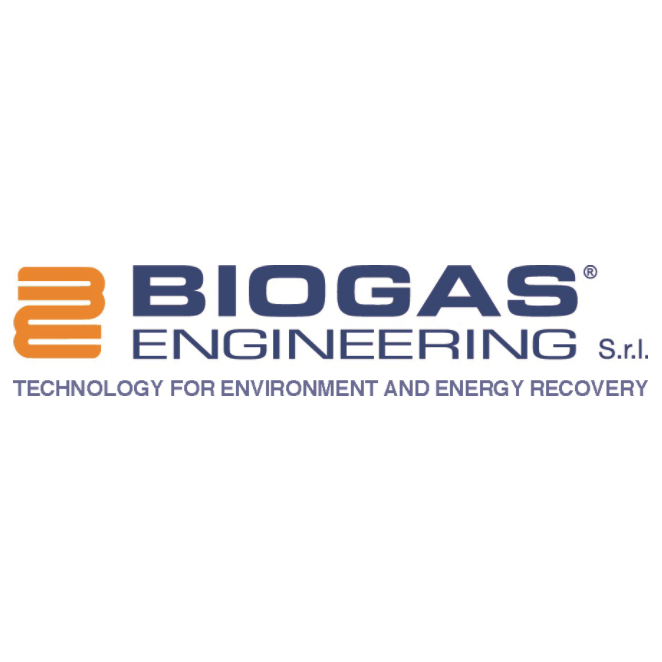 Biogas Engineering, established in 2005 by Dr. Luciano Zoia, is an engineering company that specializes in the design, implementation, management and assistance of plants for production biogas as a source of renewable energy. Biogas Engineering, uses technology italian. The company operates in agricultural and livestock, waste treatment (civil, agro-food, etc. ), and slaughterhouse waste. Biogas Engineering follows the entire order, from the study of the feasibility of the initiative up to the final testing. The company has so far built and managed approximately 30 projects, the number of projects is constantly increasing, since there are already committed to being in the process of authorization and construction. Biogas Engineering is focusing a lot in European countries and elsewhere, which is offering innovative and cost-effective technologies. Home / Companies / Biogas Engineering S.r.l.